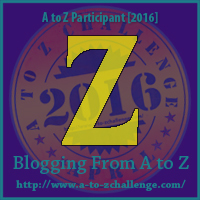 Today is the letter Z. I could not forget the Zebra for the letter Z. I have always been fond of zebras. They are such unique animals with their stripes. I like pink zebra prints even more. Anytime anyone sees zebra prints, they give it to me. I have all kinds of things in zebra prints. I even have a snuggie that my mom made me that is zebra. 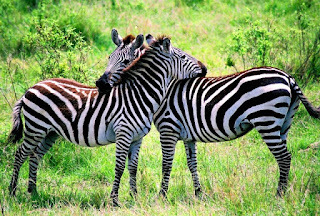 I found the above picture online and I like to think that these zebras are hugging. I can dream right? 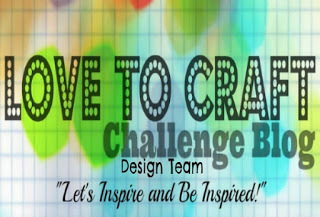 I can't wait to share my zebra card with you today! The base of the card is created with Black Licorice Cardstock and a piece of zebra print paper. 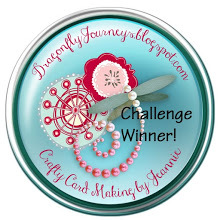 I then took a piece of Butter Cream Cardstock and die cut with the Journey rectangles with the piercing element. I stamped one zebra from the African Safari set with Black Licorice ink just to the left of the center on the Butter Cream rectangle. I stamped the other zebra on a piece of scrap and detail cut him out. I adhered him to the card with foam squares. Before adding this piece to the card, I wrapped Black Licorice Twine around the whole card and tied a bow on the left side. I then added the zebra piece. Next, I thread some Black Licorice Journey Twine through a Wooden Accent and then adhered this to the card using a Journey Dot. I stamped the Happy Hello from Little Big Greetings with Black Licorice ink on Butter Cream paper and cut the sides into banners. I adhered this to the card. To finish the card, I added a Fun Day Element to the side. Enjoy! 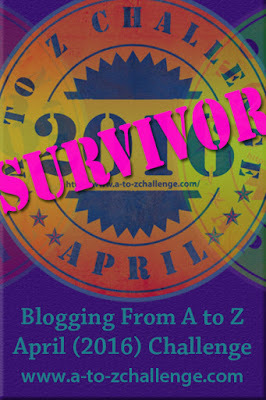 I hope you enjoyed my take on the A to Z Challenge. I hope you continue to visit as the month of May will be all about May Flowers. 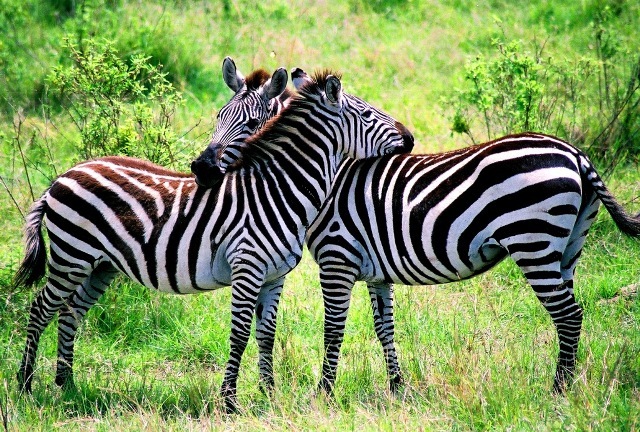 How touching with that first picture of the zebras :) Cute card too! Good to visit your blog. Congratulations for the last post.